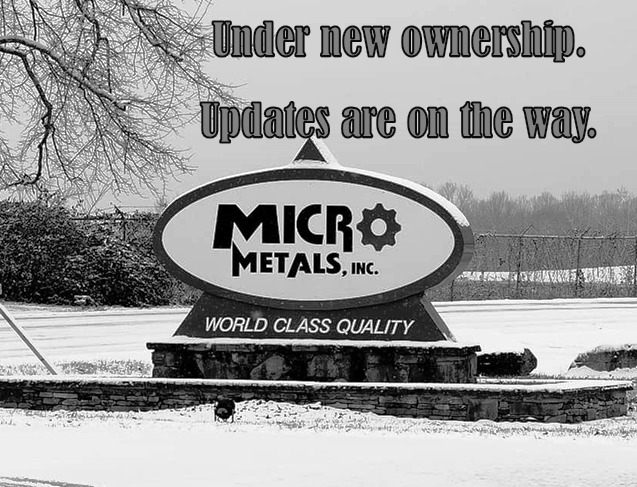 History & Organization | Powder Metal Parts | Micro Metals, Inc.
Micro Metals was established in 1976 by Carl R. Edwards, a 50-year veteran of the powder metallurgy industry. 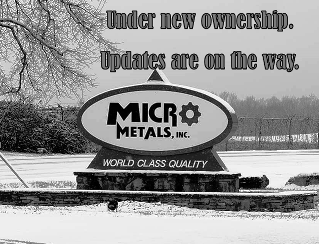 Micro Metals was established in 1976 by Carl R. Edwards, a 50-year veteran of the powder metallurgy industry. We have continually grown over the past 35 years, and our plant now covers 65,000 square feet. From the beginning, we have worked to provide our customers with economically viable and structurally sound products while never compromising the moral and ethical values upon which we were built. That's because we believe there can be no substitute for honest communication and joint problem solving.